Biodiesel – Since the application of fuel consumption for diesel machines containing 20% of biodiesel (B20) on 1 September 2018, biodiesel industry in the country has become enthusiastic. Its indication is seen from domestic biodiesel production which reached 5.24 million kilo liters (KL) in 2018 or went up by 53.5% if compared with that in preceded year. Presently, total companies related to biodiesel industry in Indonesia are 49 companies with total capacity of 14.02 million KL. 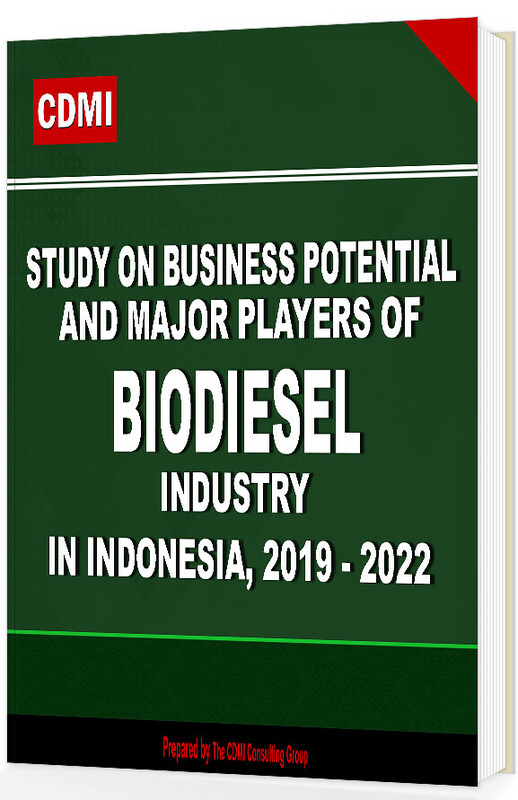 Some 25 companies actively supply biodiesel need of PERTAMINA and AKR Corporindo Tbk while the others of 24 companies produce biodiesel for their own need or export markets.